Improve and remove the need to move! There seems to be a pattern arising currently with regard to families who are looking to improve their existing homes rather than move to a new home due to financial circum­stances. After the recession hit the UK many people have been forced to tighten up their budgets and make cut backs on their little luxuries. Research which has been carried out by the Royal Institution of Chartered Surveyors has backed this trend up, 48% of chartered surveyor estate agents stated that because of the slump in sales within the housing market people just choose to improve. In Northern Ireland it was found that 75% of homeowners were actually improving rather than moving and within the West Midlands 71% were improving rather than moving. these are two of the most depressed market areas which could explain the high percentages but still across the board throughout the UK people simply are staying in their homes. In comparison to the depressed property market areas, London which is a more lively market are even seeing people stay in their homes and improve although this could be due to the high property prices. The cost to improve your home could easily be regained through the increase in property value – the value that you add to your home through the new improvements. 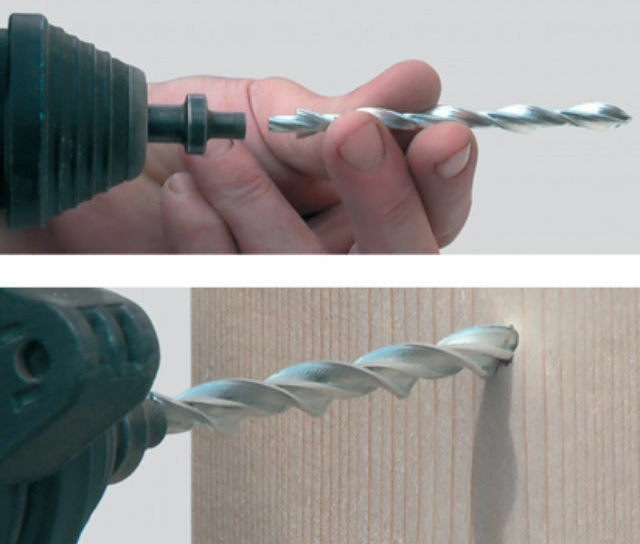 Twistfix supply a whole range of products which can be used in order to improve your home. Our products are competitively priced, high quality and with our tutorial videos and data sheets they are now even easier to use than ever before. If you are thinking about improving your property then look no further than Twistfix. A common problem within many people’s homes is damp. 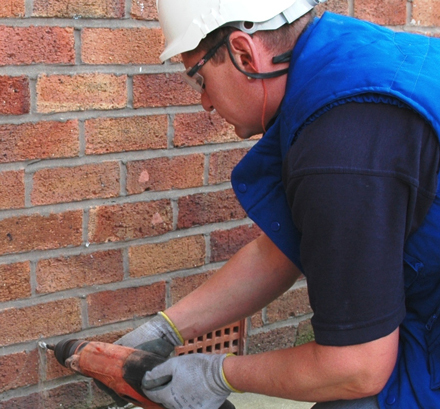 We have a full selection of damp proofing products from our damp proofing creams to our damp proofing osmosis systems. The second common problem which can arise from damp is mould but not too worry as we also have a full range of mould removal products which can eradicate the problem easily in just a few small steps. Thirdly the next most common problem is roof insulation but once again we have this covered with our full range of roofing maintenance products. 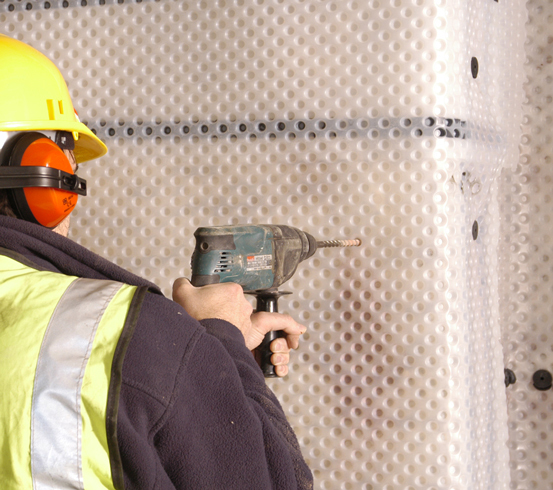 Twistfix not only supply the products but we also offer free, friendly advice concerning them. We always advise that before you carry out any major repair or home improvements if you are not sure then you get in touch with a professional. Due to our extensive knowledge and experience within this industry we can offer such advice to you. Take a look at our full range of products or for more information then please contact us on 0845 1236007 or email sales@twistfix.co.uk.